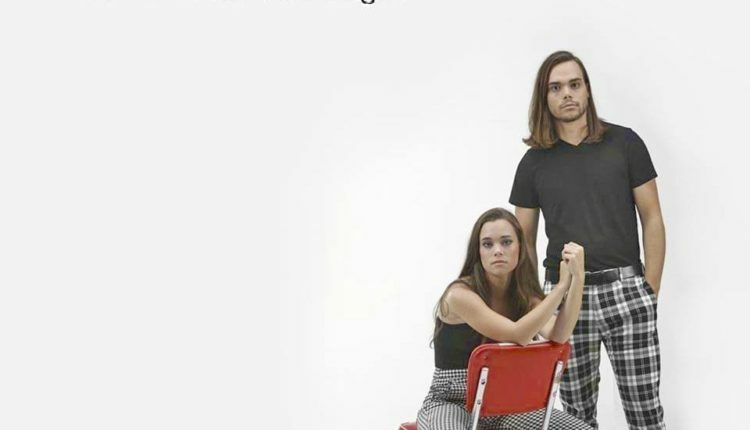 Jocelyn and Chris broke into Billboard’s Top 40 in the Adult Album Alternative chart with “Red Stops Traffic,” the third single off their 2017 release, “Go.” The album as a whole was Jocelyn and Chris’ most successful release. It peaked at No. 2 on Relix’s Jamband Top 30, and stayed there for three straight months. Perhaps what’s most notable fact about the album is it was produced while Chris was still attending Harvard. The Jocelyn and Chris team chase radio play. 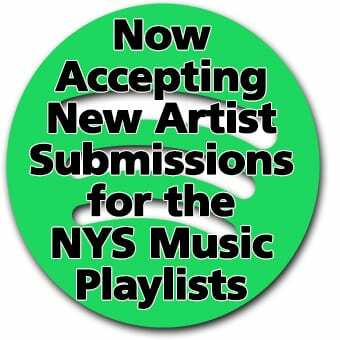 It involves networking, sending tapes, exchanging phone calls and logging miles between more than 120 radio stations that fall under the AAA format. When “Outta My Head” debuted with Parade Magazine last November, David Bourgeois, the band’s manager at Bridge Road Entertainment, said it caught the attention of different radio stations. And, that’s exactly the point they’re trying to make. The Fun in the Fight, promises to be a venture that will take the band into new territory. It’s debut track “Outta My Head” starts off with Jocelyn singing over Chris’ bluesy guitar riffs, but it then turns into something different. It swiftly progresses into a layered, contemporary production; it’s uptempo and hook-focused. It is the most commercial-leaning song the two have yet to produce. And, that’s just the beginning. Other songs within the 11-track album suggest Jocelyn and Chris could take aim at alternative radio in addition to the AAA and jam-band genres they are accustom to playing. The album’s opening track sets the table for Jocelyn and Chris’ styling of a new generation of classic rock, featuring Danny Louis of Govt’ Mule. “Witness” is a love letter to all artists that have influenced the sister-brother duo since they were young children. A powerful guitar riff leaves bread crumbs in a lyrical homage to Ozzy Osbourne, Prince, Pink Floyd and more. Any given live, Jocelyn and Chris, performance is defined by both power and energy. “Kill in the Cure” may best capture that. It’s a controlled burn, with emotional vocals from Jocelyn and metronomic guitar playing from Chris. It’s an appropriate segue to “Outta My Head,” which within itself, beautifully progresses from Jocelyn’s lyrics to a craftily layered track worthy of its debut status. Featuring Vulpeck’s Cory Wong on lead guitar and Louis again, this time on the Hammond, “Be That as it May” is an all-out jam. It starts slow and busts out into a stomping, danceable track. “Original” is yet another track that’s going to get you up and moving. The album ends on two fun tracks, “The Western” and “Weatherman.” “The Western” is a story, as one would imagine, with pistols and a climactic duel, complete with a trumpet that will place you into the middle of a spaghetti western. The flute playing in “The Weatherman” accentuates yet another retro track that harkens back to the wistful ballads of Linda Ronstadt and Dan Fogelberg that dominated radio play in the 70s. 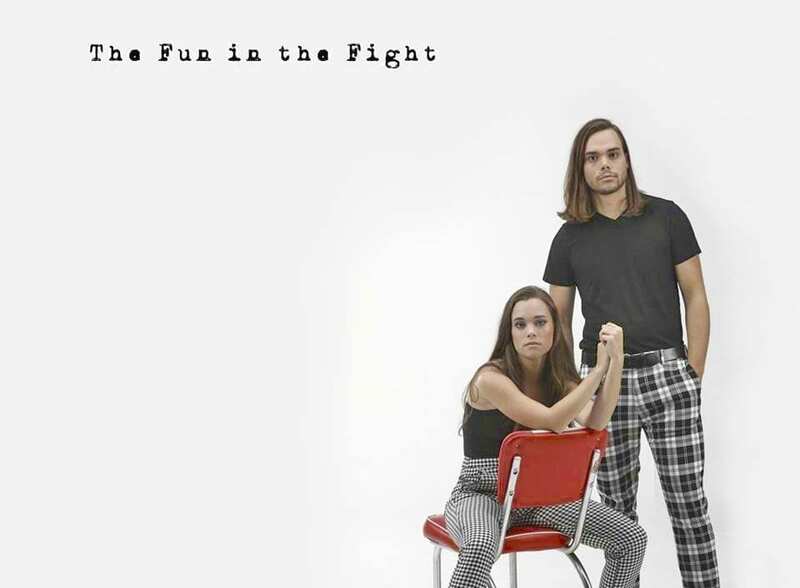 Jocelyn and Chris Arndt have shown versatility, and The Fun in the Fight showcases an effort that should help push the band out in front of different audiences. It’s a road map of where the two have been over the past several years and it shows where they plan on going from there. Should you be one of those who has not yet picked up on this duo, pick this up.